For a few years now I’ve focused on improving the unpublished version of CellAnalysis (currently 0.1.10), using it in security audits and trying to know the best way to protect the algorithms of the code in order to publish in the future the full version. I recently decided to give a new direction to CellAnalysis to be able also to detect the fake 3G cells used to force the victims to use fake 2G stations (downgrade attacks). As initial tool I’m thinking in Xgoldmon, which will allow us to analyze the signaling of a mobile in an active way (we need a SIM card inside), although the goal that I have marked in the long term is to write a GNURadio tool that will allow to monitor broadcast traffic in 3G passively, without the need of a SIM card , using the standard SDR (BladeRF) boards. (Short term) Use Xgoldmon software adapting CellAnalysis algorithms in order to detect the two previous attacks. (Long term) Write GNURadio scripts/blocks to decode 3G broadcast traffic, adapting CellAnalysis to detect previous attacks with SDR boards. 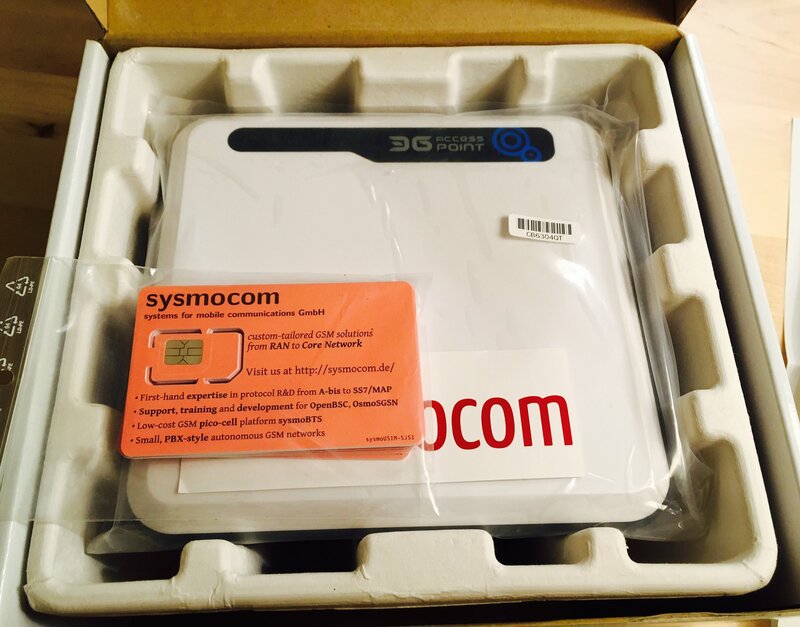 I would like to give special thanks to @sysmocom, Osmocom community and the “Accelerate 3g5 program” for their contributions to this project. Fake stations are being used to demoralized Ukrainian forces fighting pro-Russian separatists in the eastern part of the country.